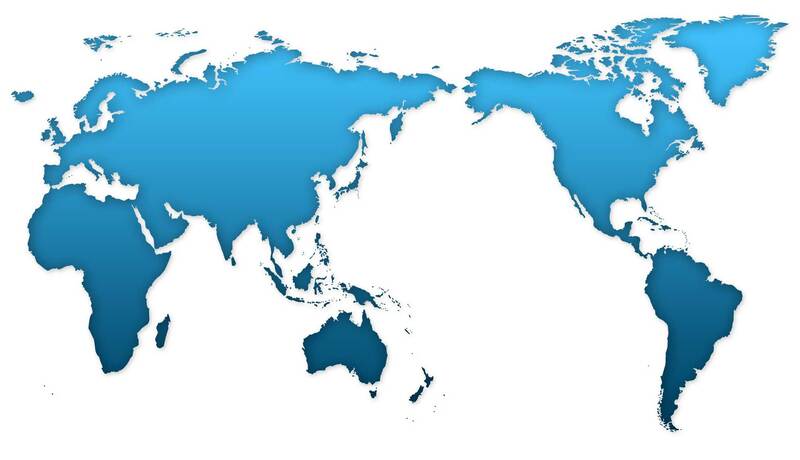 We have strong global capabilities and have conducted investigations in Central and Latin America, the Caribbean, Europe, Africa, the Middle East, Asia, and the South Pacific. Over the years we have established an international investigative and intelligence and risk network of professionals familiar with local cultures and capable of providing thorough and timely services. Our strategy of using this network rather than maintaining a large costly staff allows us to deliver the highest level of service at competitive prices. We have earned an international reputation for strategic judgment and excellent resources. Our success, contingent upon client satisfaction, has become the foundation upon which our business has been built.